For the business owner, Commercial stucco is a term loosely applied to various kinds of plasterwork, both exterior and interior. The most common use is to refer to plaster or cement used for the external coating of buildings. Hard Coat Stucco consists of a mixture of cement or lime, sand and water applied in one or more coats over rough masonry or frame structures. 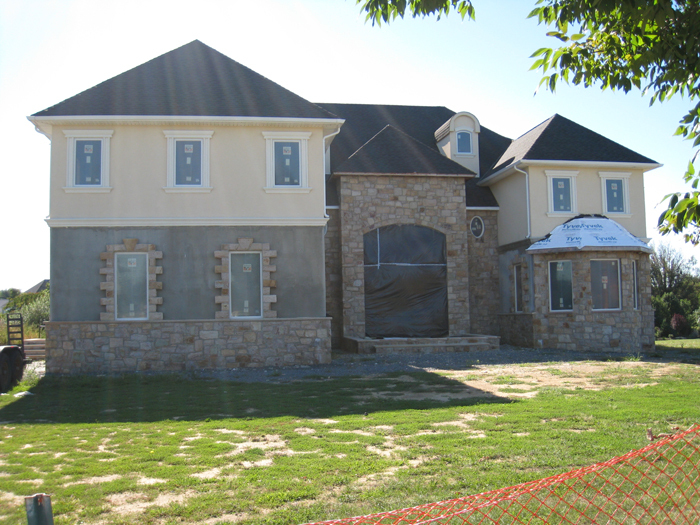 Let TCG company help you with your Stucco or Plaster needs in Staten Island, New Jersey and Manhattan. 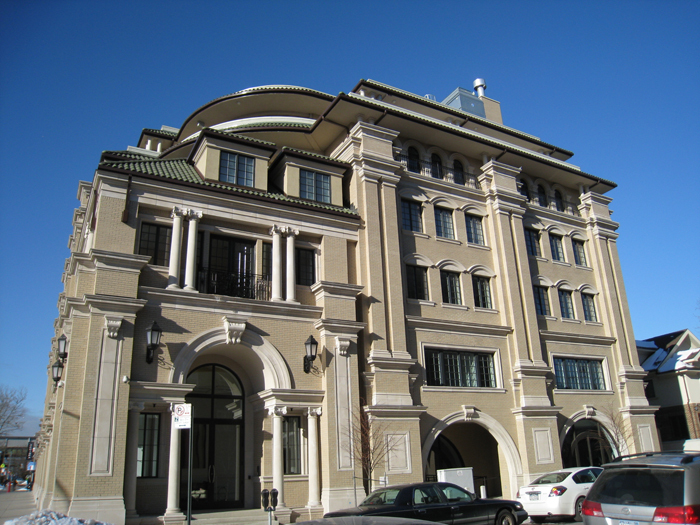 Commerical Stucco is low-maintenance, sound-insulating and there are many benefits of this beautiful exterior material. One great advantage of Commerical stucco is that you can change the color of your stucco. You are able to re-stucco over the existing stucco finish. We sandblast and then refinish your stucco, with Commerical stucco. Synthenic finish options are also available for stucco surfaces. Commercial stucco is easy to maintain and aesthetically pleasing. Commercial stucco is a durable, attractive, and weather-resistant wall covering. 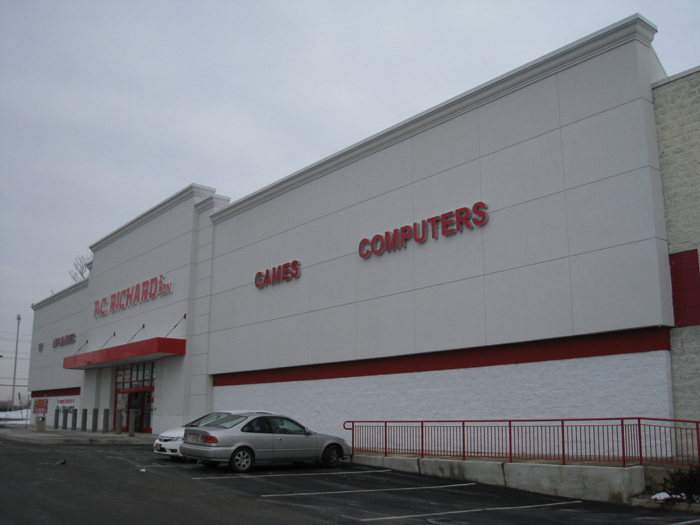 Let TCG take care of your Commercial Stucco installation in Staten Island, New Jersey and Manhattan. As with any cement-based material, Commercial stucco must be reinforced to resist movement cracking. Plastic or wire mesh lath, attached with nails or screws to the structural framing, is embedded into the base coat to provided stiffening for the Commercial stucco. One method often used to help conceal the smaller surface cracks that may appear is the application of one of a variety of pre-mixed acrylic finishes. 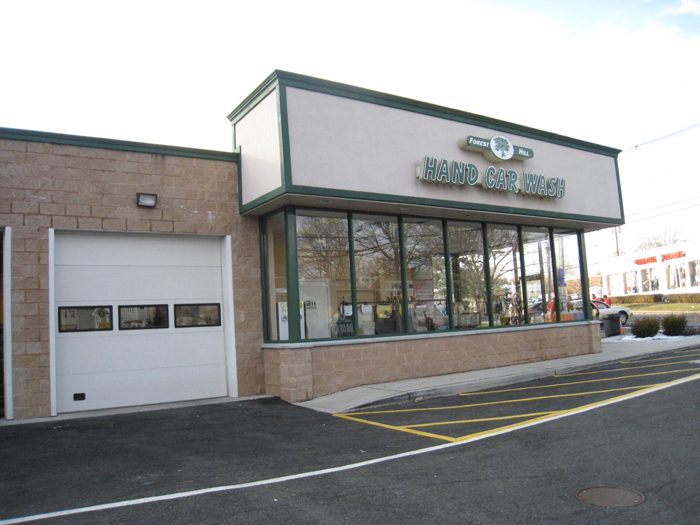 Flexible acrylic finishes have the ability to stretch and bridge over cracks, improving appearance and limiting the passage of moisture behind the Commercial stucco. TCG company is committed to stay educated in industry standard techniques and guidelines which allow us to effectively produce quality work with less hassle. 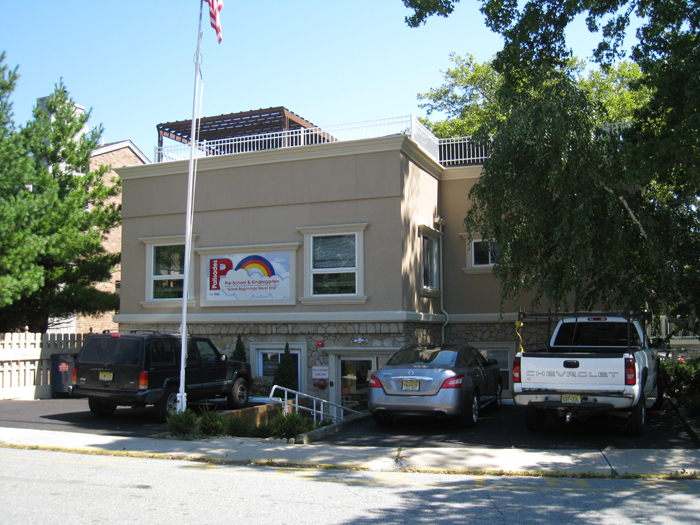 Let TCG guide your Stucco or Plaster project in Staten Island, New Jersey and Manhattan. Trust TCG with your Commercial Stucco installation today!